Baa! Baa! Little lambs run, jump, and play in the sunny field. Older sheep nibble on green grass nearby. These creatures have a thick, woolly coat that is used to make clothing. 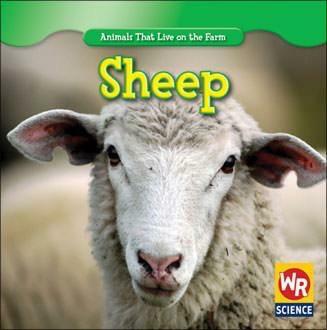 Read all about the lives of these gentle farm animals in Sheep.